A special scanner can be used to provide a bank with sufficient information to process a paycheck. Remote check deposits allow digital images of the check to be scanned. Most banks today offer customers the option to make a remote check deposit. This can be done by using a special scanner that converts a paper check into a digital image that is transmitted to a bank. This image scans the front and back of the check and provides the bank with sufficient information to process the check for the customer. Remote check deposit systems have become a standard practice for most department stores and large businesses. These systems allow for faster processing times of customers' checks because they allow stores to interact directly with the bank electronically. A remote deposit reduces the float time before a check clears. This is better for a business because the money is available more quickly. Banks are offering customers the option to use remote deposits for personal uses. A remote check deposit process can be easily added to a home office or small business. This typically requires a special scanner and service agreements with a financial institution. The necessary equipment can be configured and implemented with a few simple steps, which makes the banking process more efficient for both the customer and bank institution. Automatic deposits can also be used as a standard method of paying business partners or vendors of companies. This payment option is typically used by large companies that have running expense accounts. Establishing an automatic remote check deposit ensures the expense account will be paid on a specific date each month. Setting up a remote check deposit is a simple process. It typically requires a voided check that includes the bank routing number and checking account number. This information is passed along to the financial institution as validation of the account. 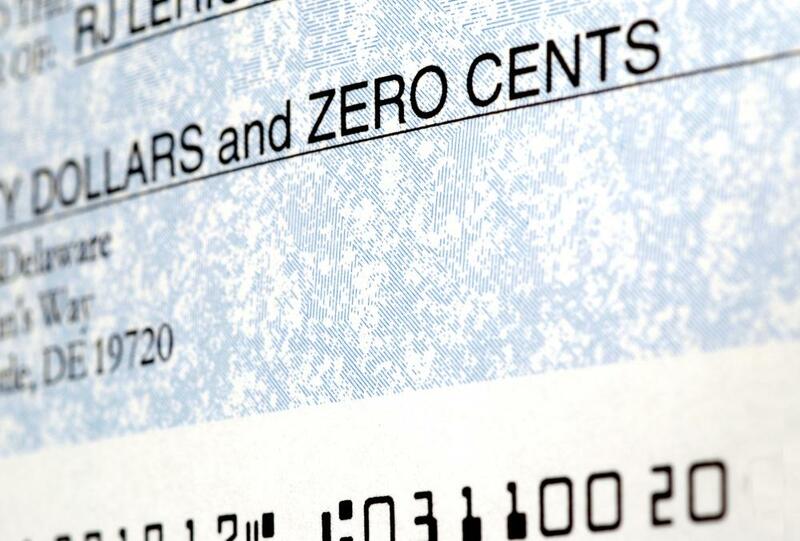 The check is scanned into a computer system with a special check scanner device and transmitted to the financial institution for payment. Many companies offer employees the option of using automatic deposits for their weekly payroll checks. This remote check deposit feature adds security and timeliness to a payroll check because it is automatically deposits money into the bank account on a specific date. Automatic deposits have been used for several decades and are typically considered a standard practice for most businesses. Most remote check deposits can also be split into multiple accounts. This provides a convenient means for an employee to deposit portions of his payroll check into a saving account. 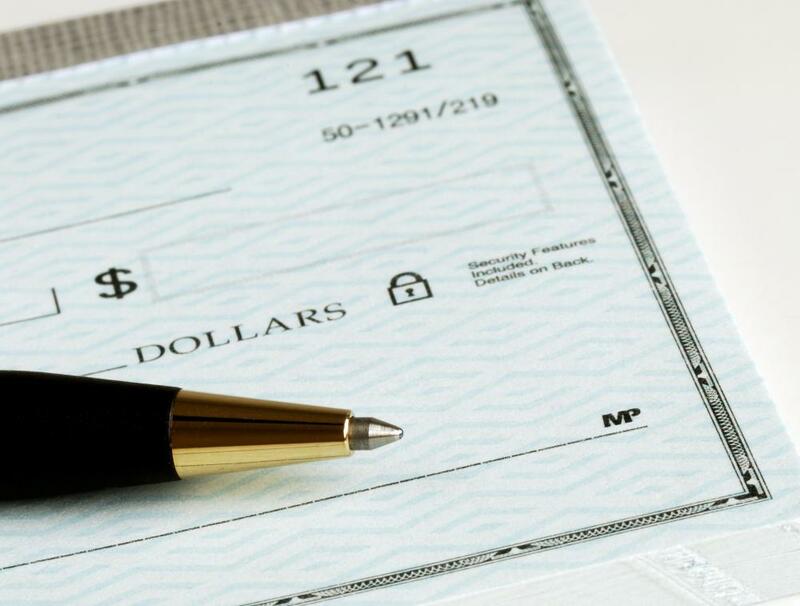 Most large companies allow employees to split a payroll check into two or three accounts. Automatic banking machines (ATMs) allow for a remote check deposit. This provides a customer an external method of depositing checks into his bank account. The ATM includes a separate input slot to receive the deposited check into the machine. What is a Deposit Bag? What are the Safest Ways to Deposit Money? How do I Deposit a Money Order?